Popcaan and Mavado are on the brink of an all out feud and fans are already taking sides. 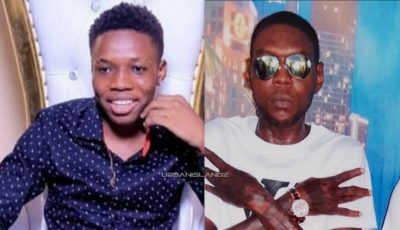 The two dancehall hitmakers took mild jabs at each other in their recent singles and now it seems things are growing more tense between the two. 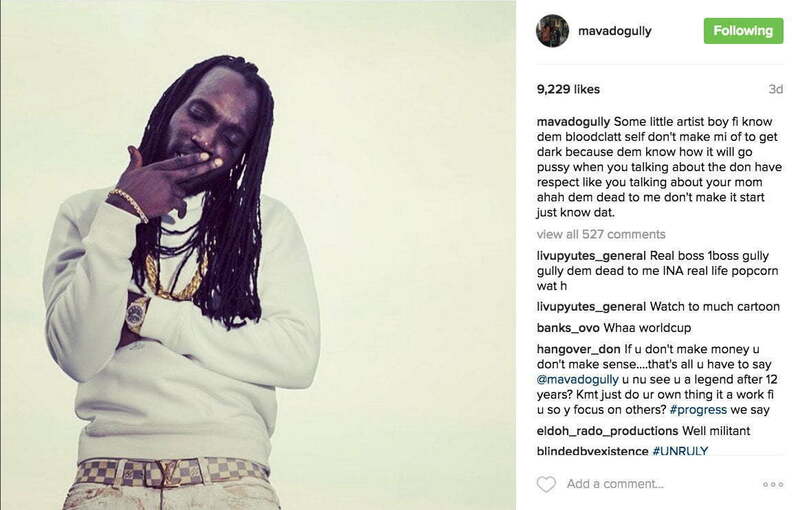 Earlier this week Mavado seemingly took a subtle jab at Popcaan on Instagram resulting in the “Unruly Boss” deejay’s fans trolling him. “Some little artist boy fi know dem bloodclatt self don’t make mi of to get dark because dem know how it will go pu**y when you talking about the don have respect like you talking about your mom ahah dem dead to me don’t make it start just know dat,” the Gullyside deejay wrote. “Vado is just a bitter more badmined version of Bounty Killer,” one fan wrote. “Mofraudo unruly we seh. Popcaan thing loaded and loud him deh Jamaica a hold it some man run an diss the boss an run com back a look,” another fan wrote in the comments. The fight among fans of the two deejays was not one sided. 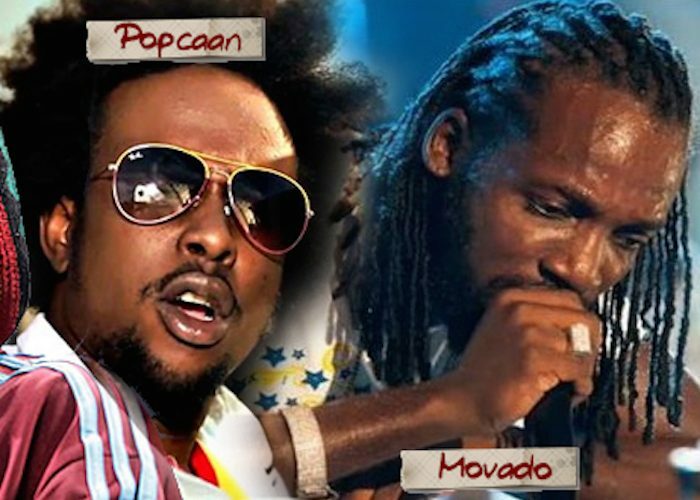 Mavado fans also took push back against the attack from fans of Popcaan. Wonder which side will Drake take?